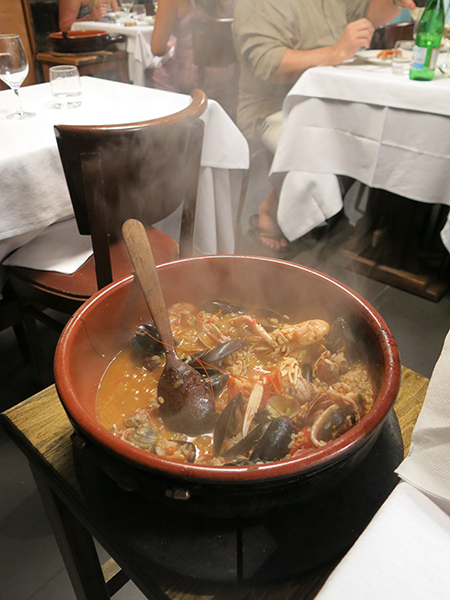 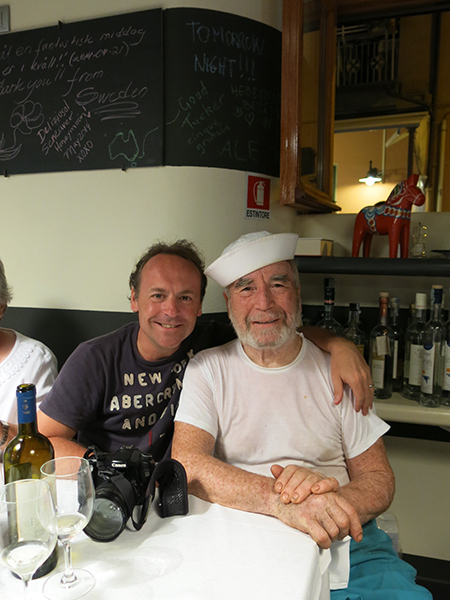 A Fantastic Dinner @ Ciak in Cinque Terre's Monterosso! 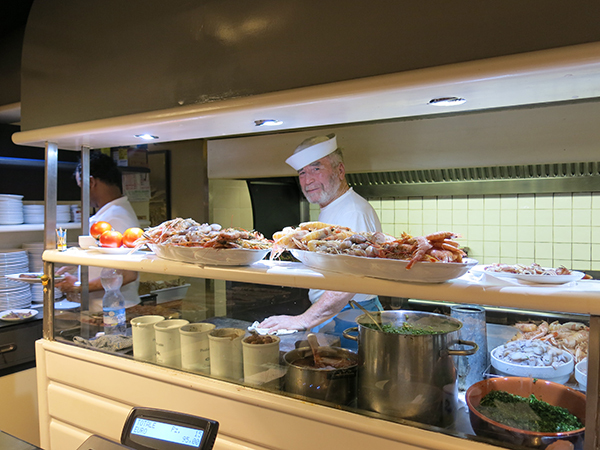 After a long day walking all over Cinque Terre, tired and hungry, it was an absolute delight to have our dinner @Ristorante CIAK - Monterosso Al Mare! 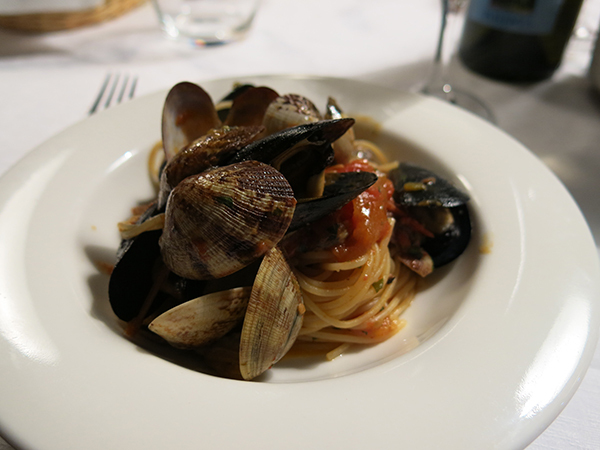 Lip-smacking local food exactly as we imagine that authentic, earthy, & fresh Italian food can be! 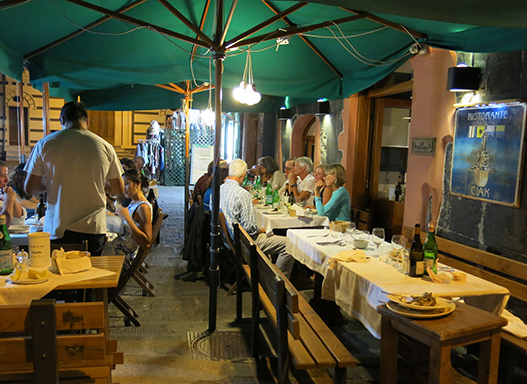 Located in the historic part of Monterosso it has been run by Luigi Corciulo & his wife Mathilde since 1974. 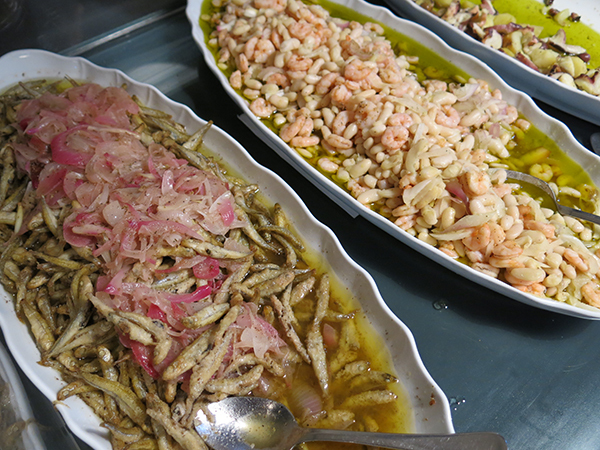 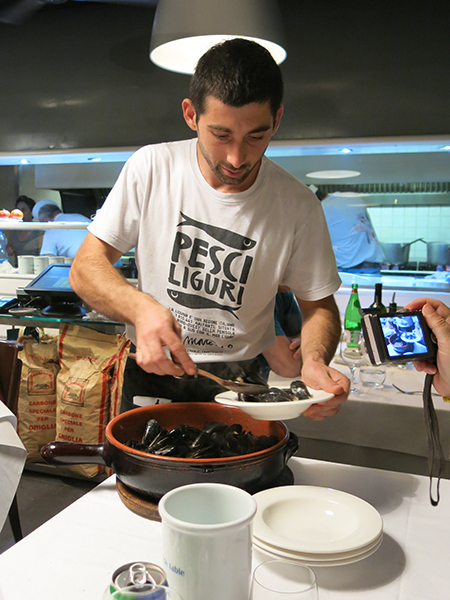 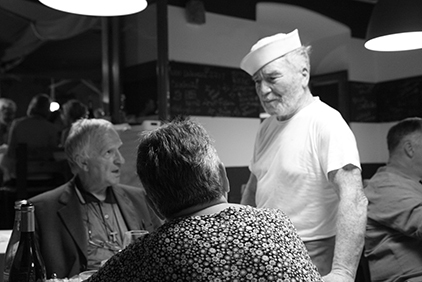 Their specialty, seafood, is served in very traditional Ligurian techniques using only the freshest ingredients, including herbs & vegetables grown in their own gardens. 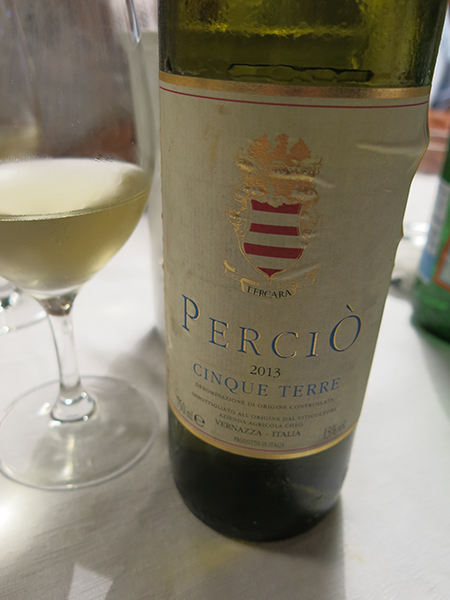 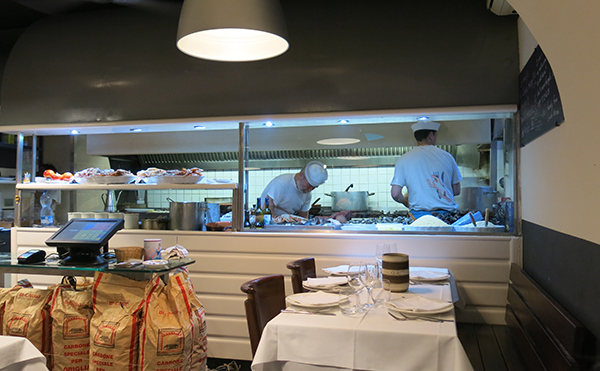 With an excellent wine list focussing on local wines from Cinque Terre, the experience was complete w/ an open kitchen from which we were sitting 1 table away. 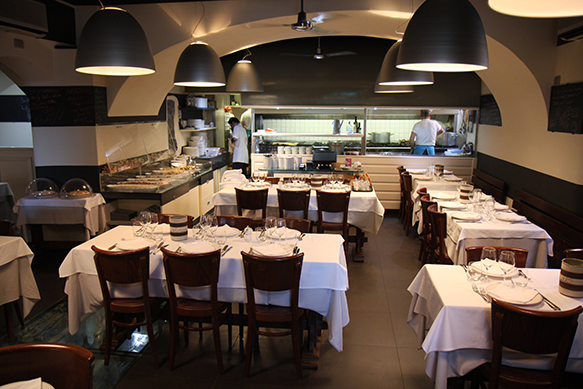 A real Italian family dining experience!